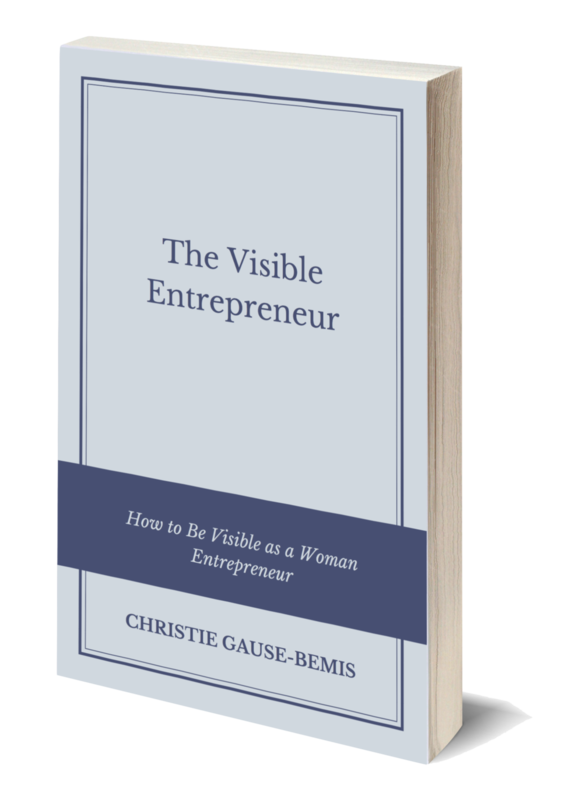 Claim Your Free Incredibly Visible Woman Guide! Get Instant Access to Your FREE Downloadable Guide — Your How-To in Creating More Visibility and Connecting to Your Clients! We are collecting your name and email address to send you our free gift and to add you to a mailing list to help support you and your business. We respect your privacy and will not give or sell your personal information to third parties. Know that it is now or never to realize their dreams! Join Christie of Hot Pink YOUniversity and learn the tools and techniques that have been used to create a successful and fun business without sacrificing what makes us unique as women! Want to learn more? Schedule a consultation! For Women Ready to Launch NOW!